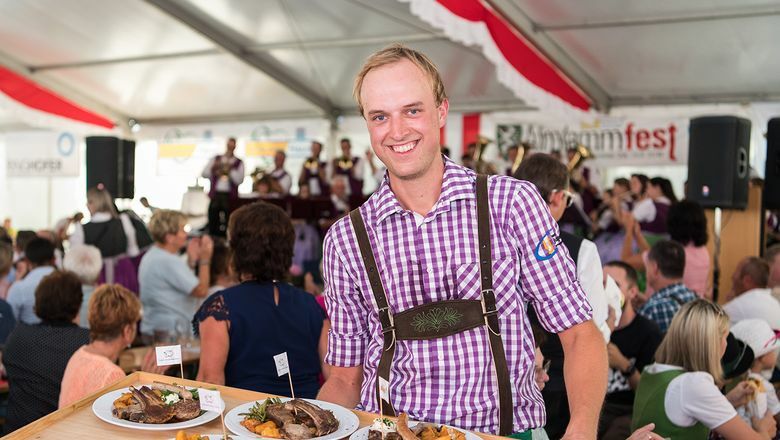 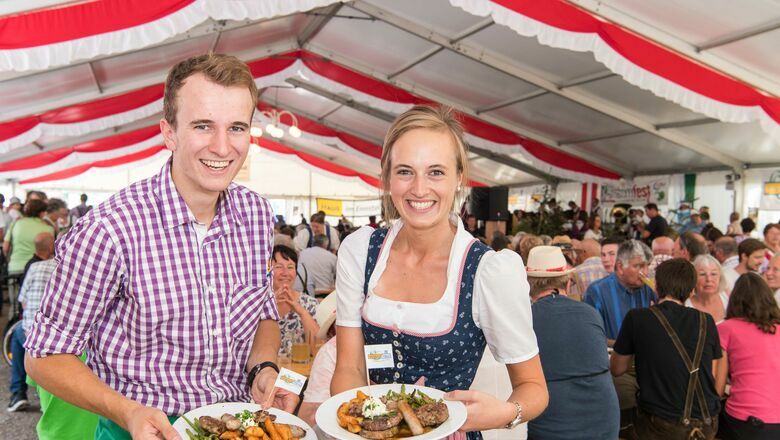 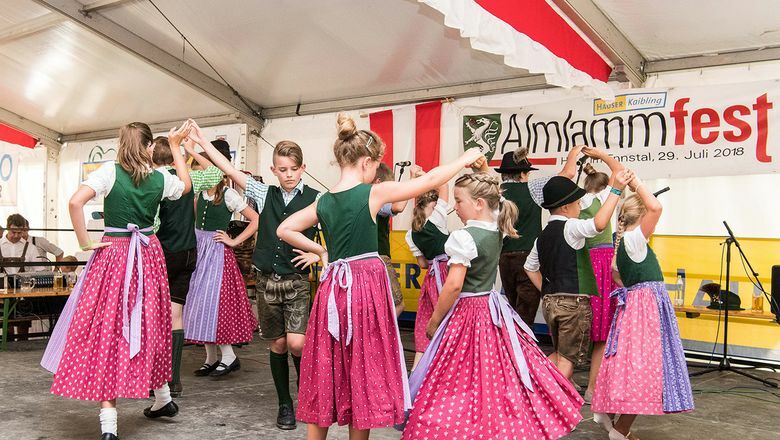 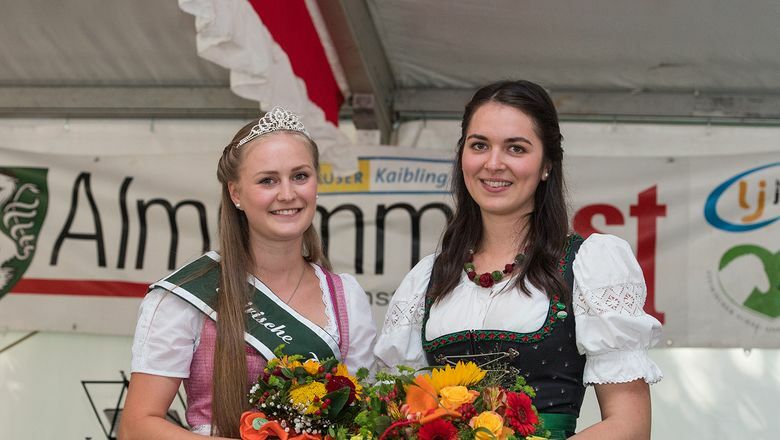 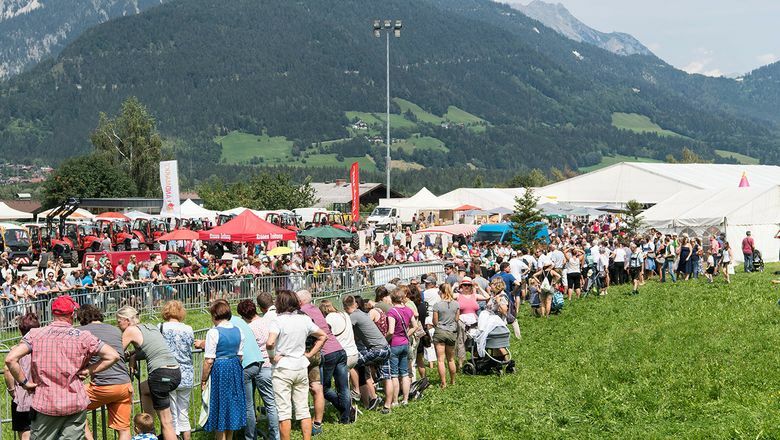 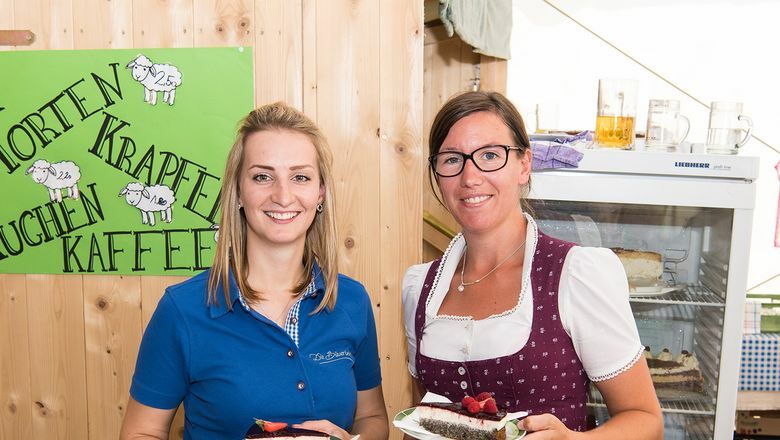 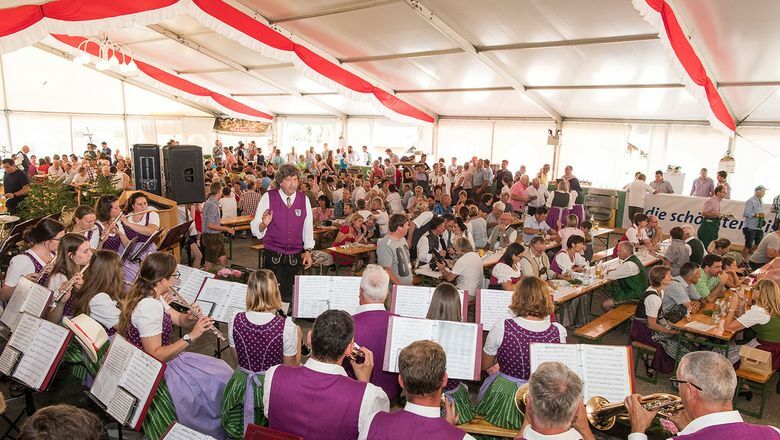 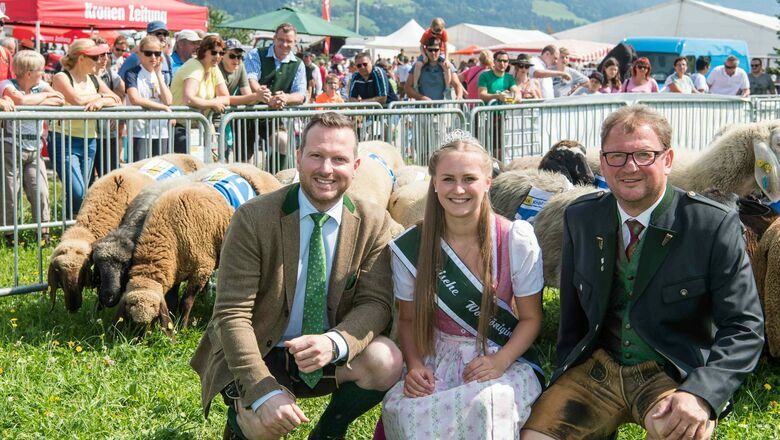 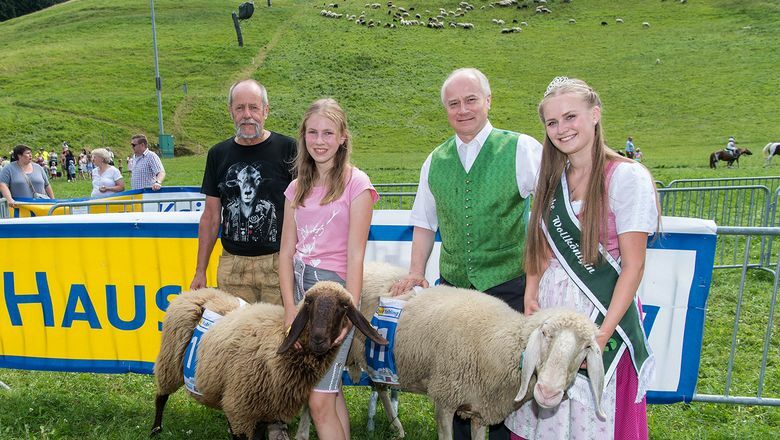 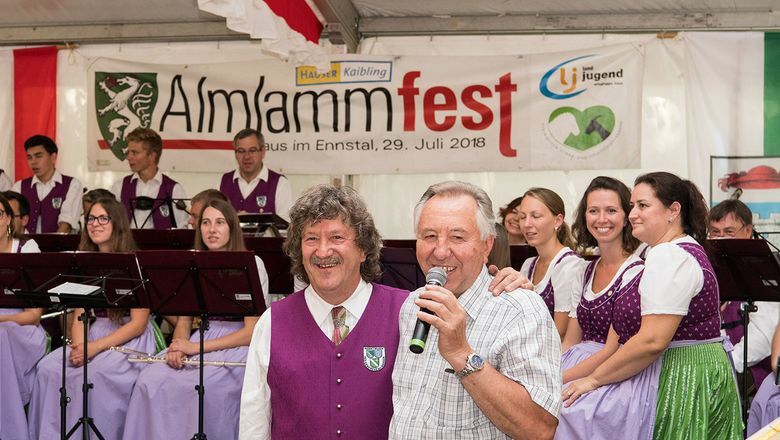 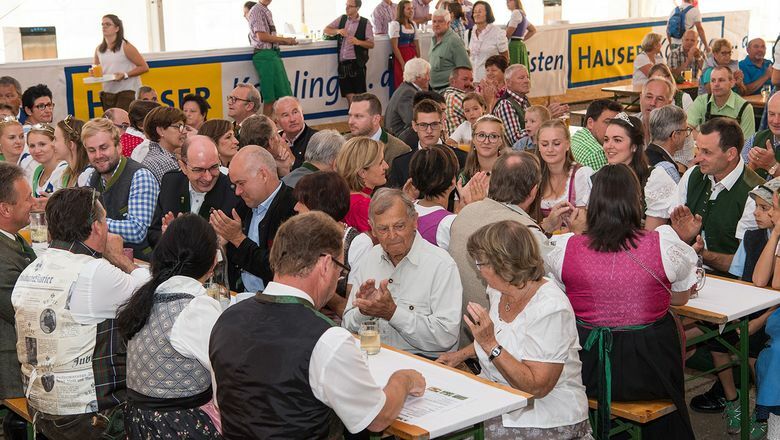 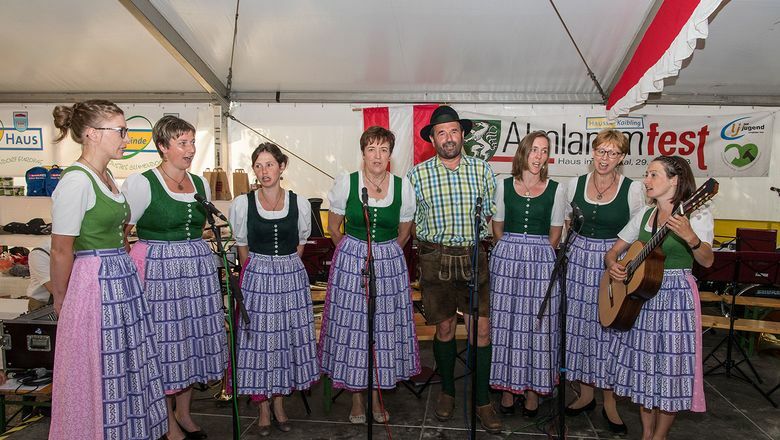 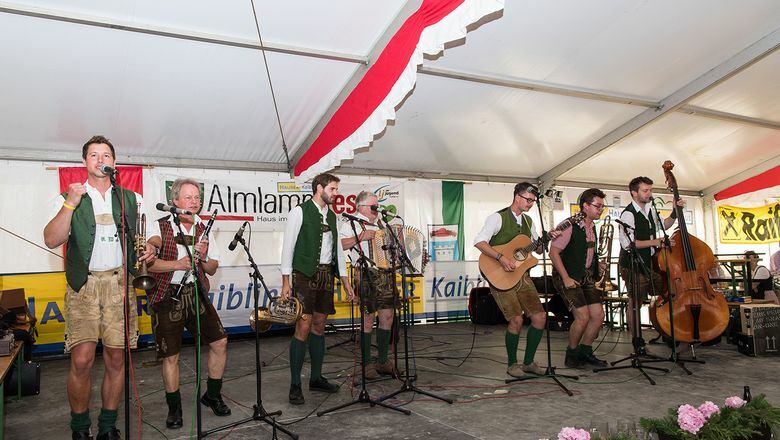 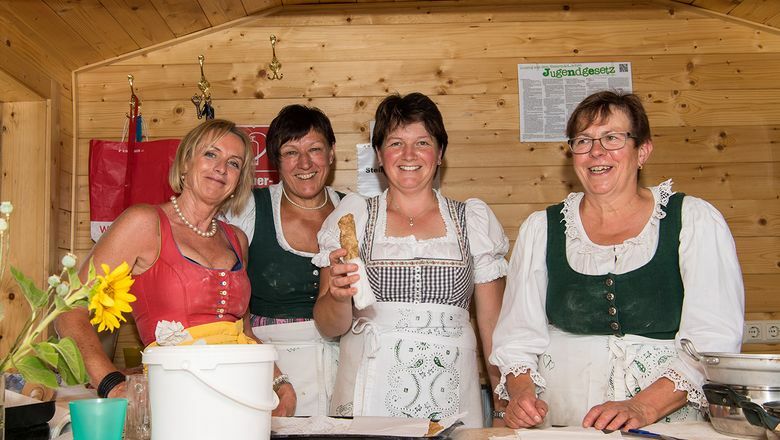 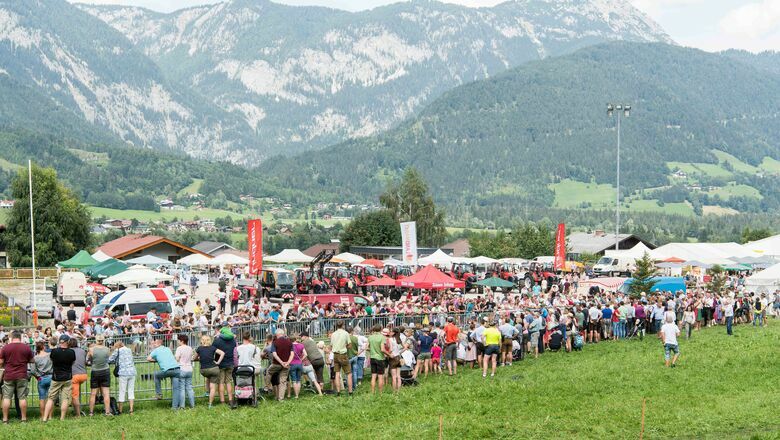 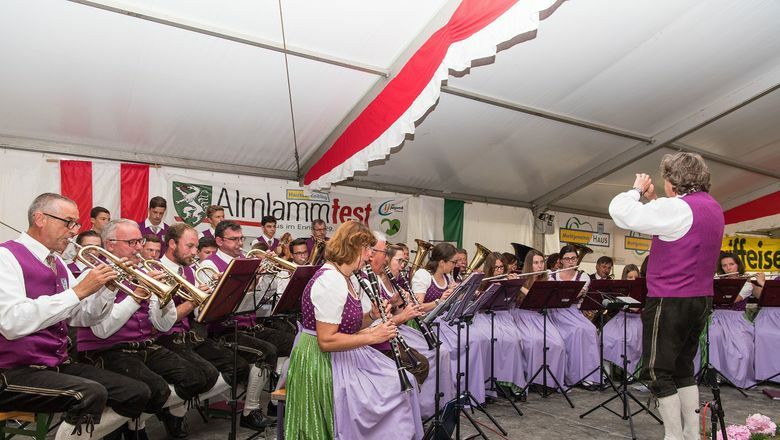 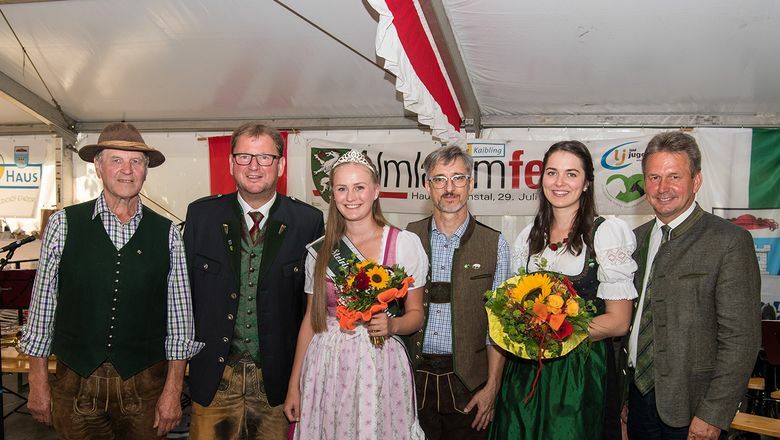 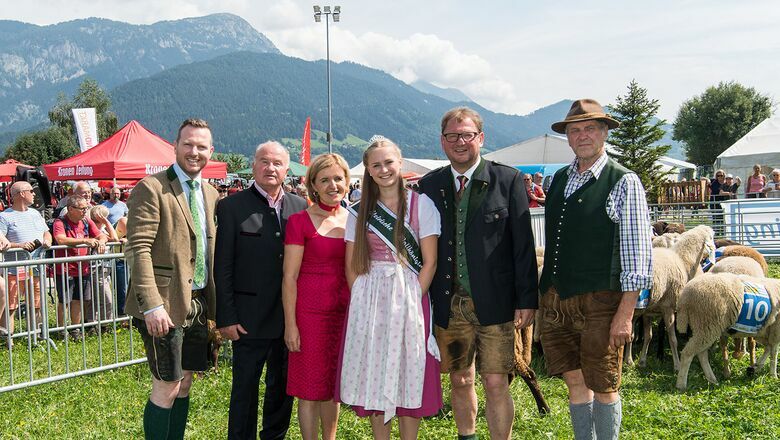 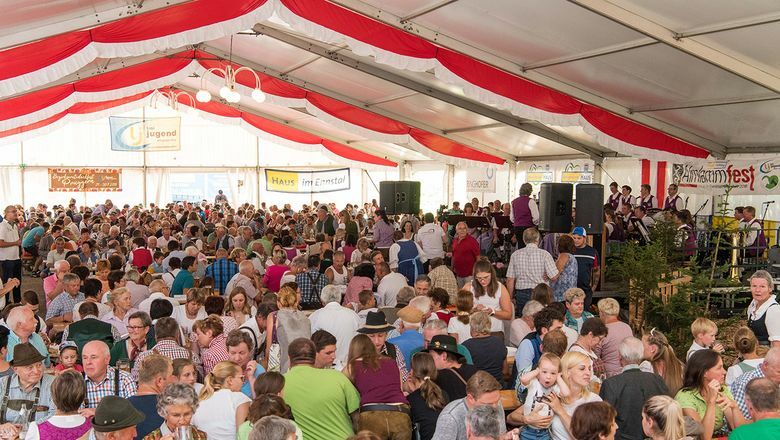 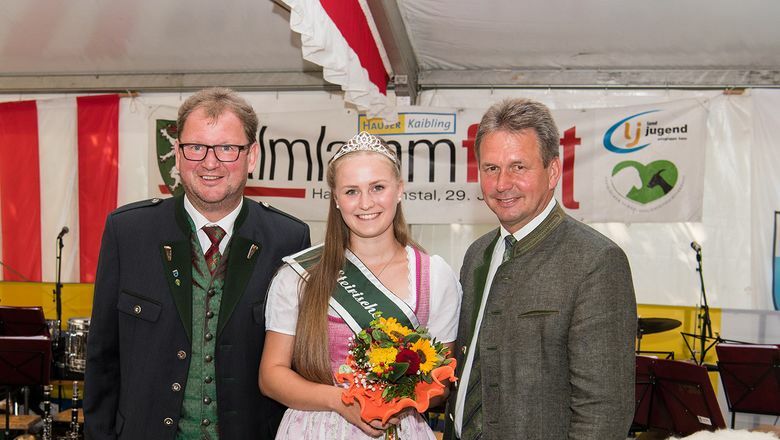 This summer, the tenth edition of the Styrian Alpine Lamb Festival will take place at Hauser Kaibling’s base station. 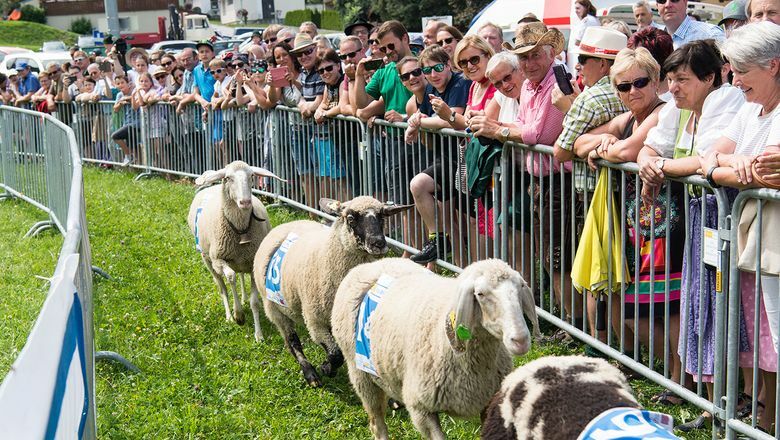 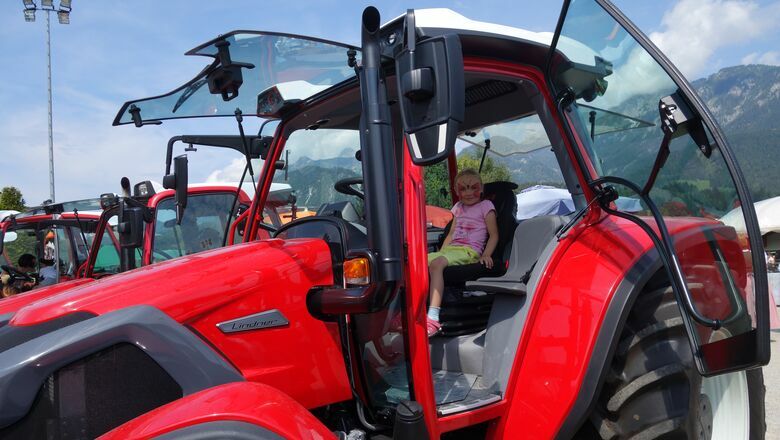 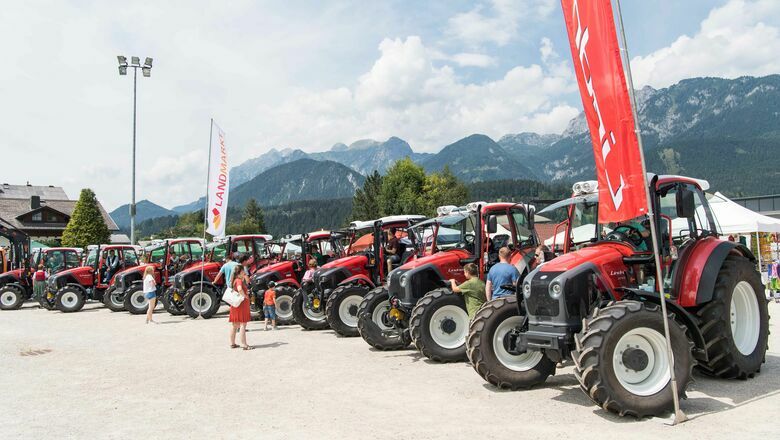 This summer highlight promises a varied programme for the whole family, from seeing 800 sheep roam the fields to enjoying culinary Ennstal valley lamb treats. 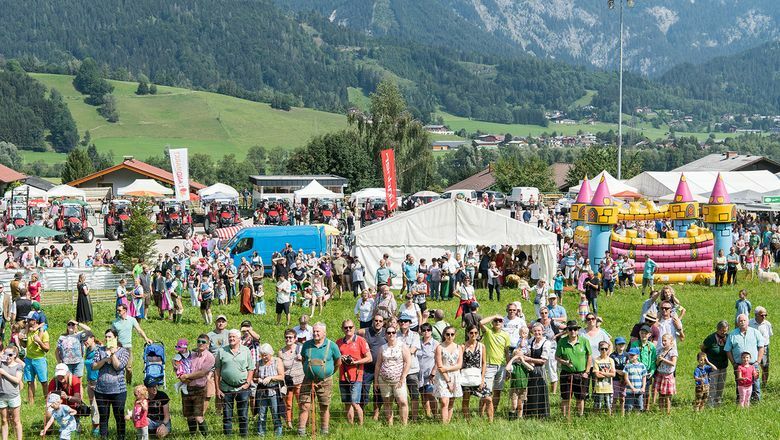 Entrance is free of charge! 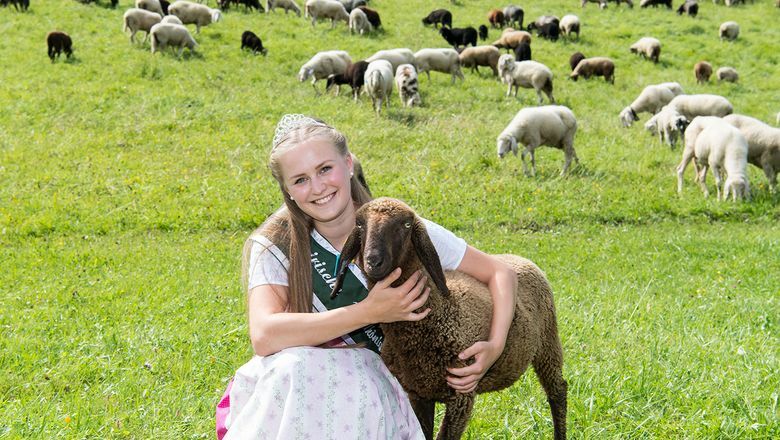 There’s something for everyone at Experience the Sheep. 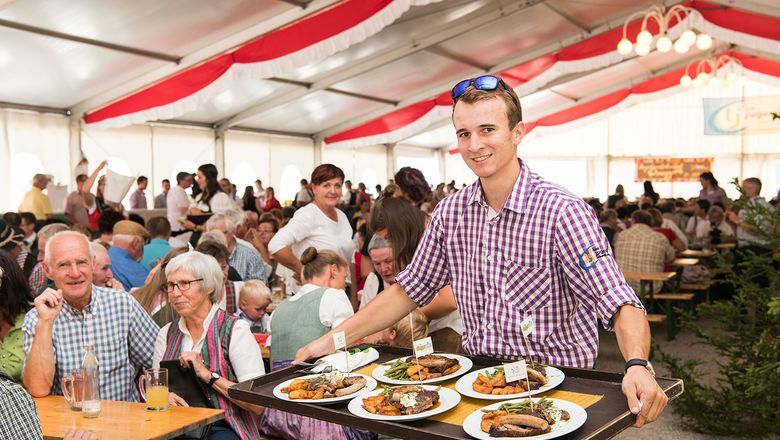 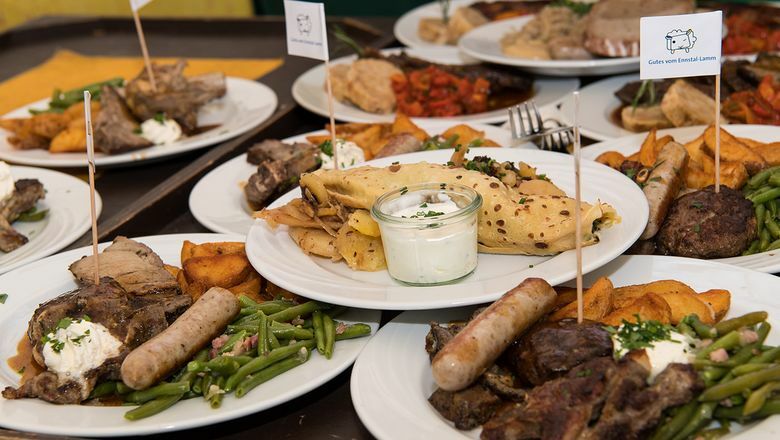 Tuck into the culinary delights of the unique, high-quality Ennstal lamb. 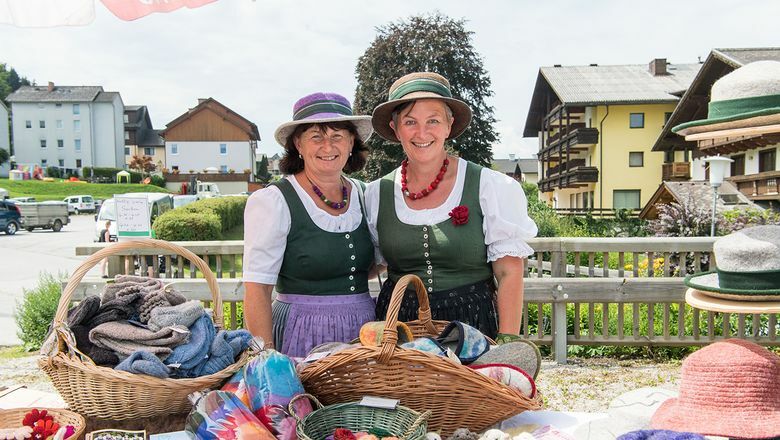 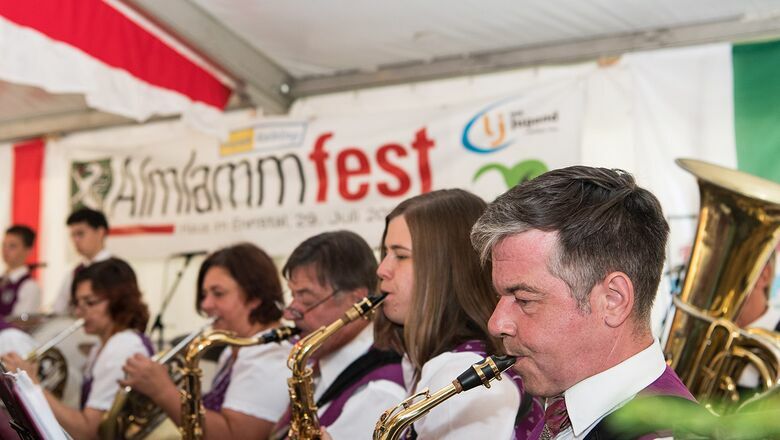 Guests and locals will enjoy an extensive family-fun festival with all sorts of things to do and see. 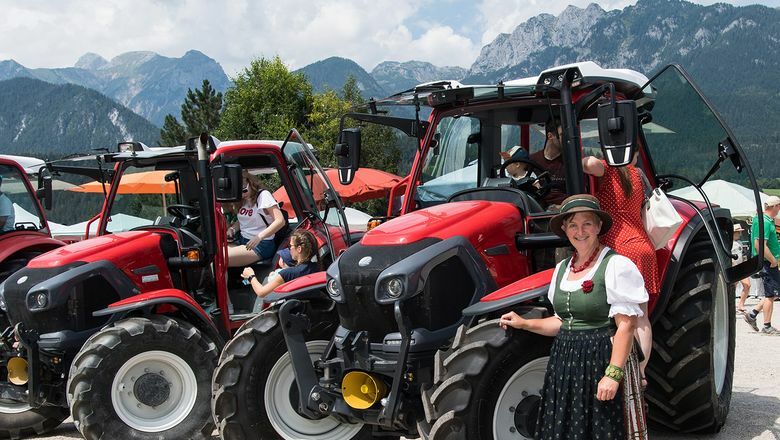 Great Fendt tractor exhibition with one of the biggest tractors in the world - the Fendt 1000 Vario. 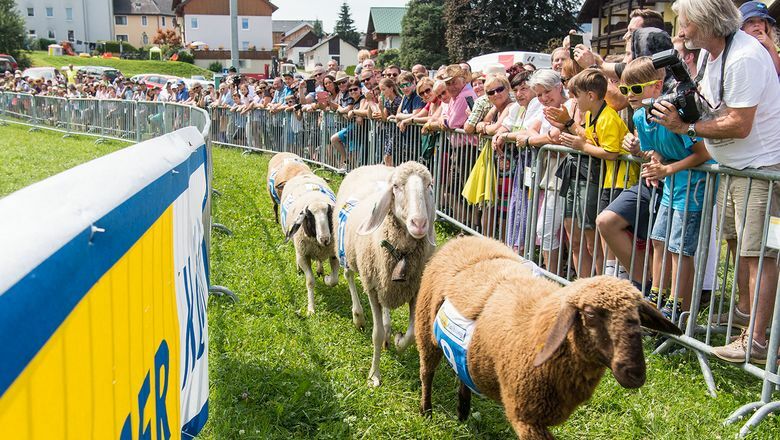 Fun Sheep Race: Bet & Win. 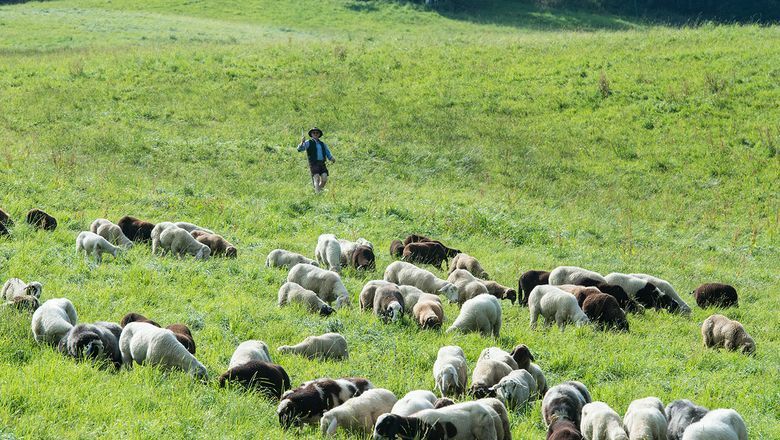 In summer, Hauser Kaibling is a real hiker’s paradise. 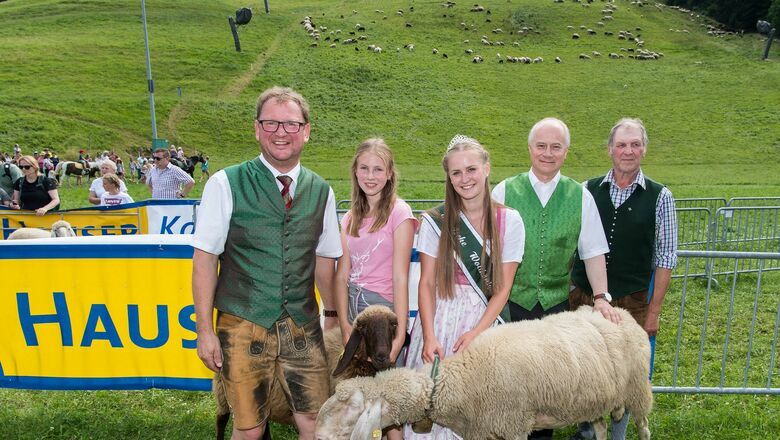 Take to the sign-posted Schafsinn circular walk and sheep-box at Hauser Kaibling tower area. 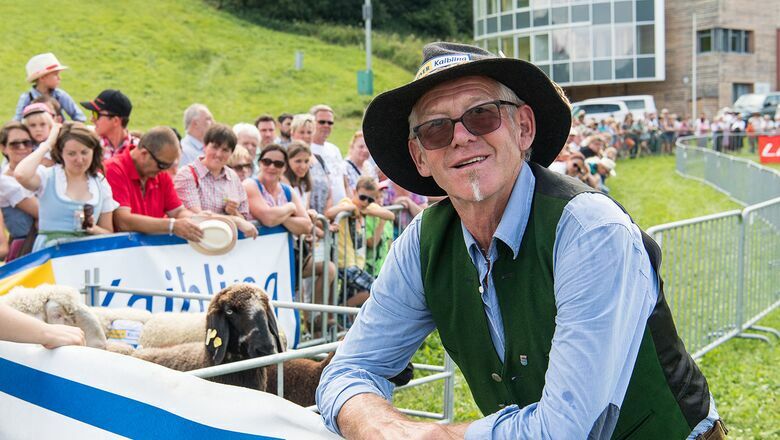 Along the trail, there is a lot of information about the Enns valley lamb EU-leader-project. 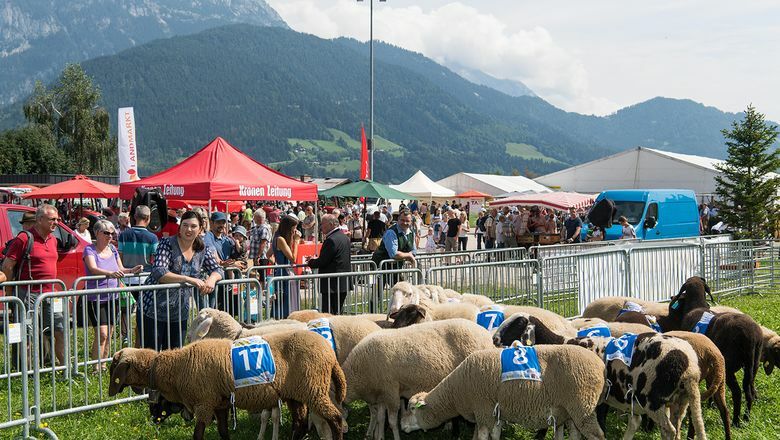 Also, you’ll have marvellous views across the entire Enns valley and you will meet an 800-strong flock of sheep and lambs and their shepherd. 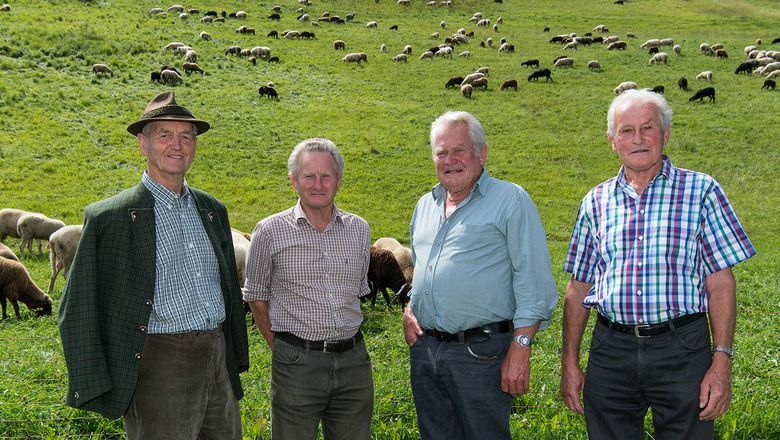 This sustainable project is not only the basis for the happy Enns valley sheep in summer but also motivation for ecological, regional, and valuable products and healthy food.